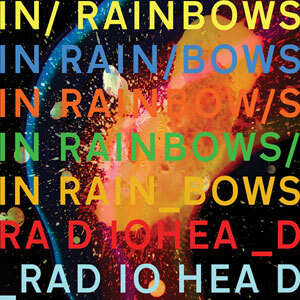 When Radiohead released In Rainbows in 2007, the band made the decision to distribute the album through download for whatever price the consumer decided upon. It was a decision that rocked a music industry already ravaged by the onslaught of digital downloading. Was Radiohead constructing a new method of how music was to be received in the digital era? It was a choice that perplexed many but intrigued others. But here’s the issue, would Radiohead have attempted this experiment if it had been their debut album? Considering this was their seventh album, Radiohead had the financial security to experiment with the original blueprint of how music could be released and digested. In essence, Radiohead was a mainstream success already, so how much actual risk was involved with the experiment? In fact, this idea was brilliant in its marketing tactics, and probably gained the band extra (financial?) incentives as a result of all the publicity garnered around their decision. What better way to conjure up attention for an upcoming album release than to announce that you are distributing it in an entirely new and innovative way. 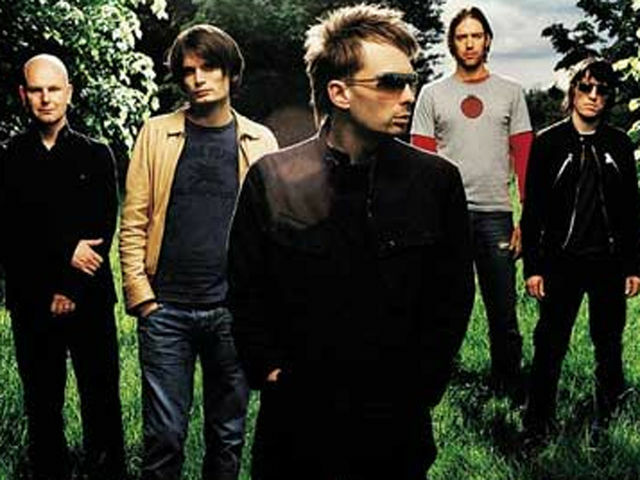 The idea alone was enough to create a full-blown buzz within the industry, and Radiohead took full advantage of it. They seem to comprehend how the traditional marketing wheel spins. As innovative as Radiohead’s approach was to releasing In Rainbows, it should be noted that The Smashing Pumpkins released their sixth studio album, Machina II/The Friends & Enemies of Modern Music back in September of 2000 (7 years before In Rainbows) as a free download. Though it wasn’t a great success at the time (which may be why it tends to get forgotten), it may be the first example of a band using the internet as a way of marketing and releasing an album without the benefit and support of a record label. 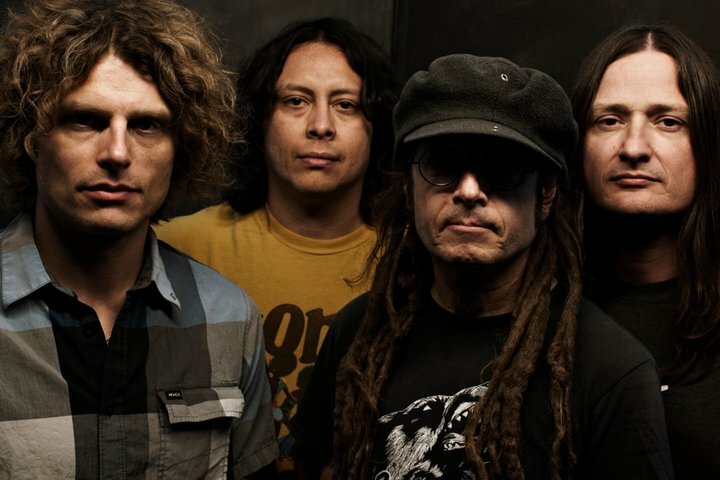 In fact, the main reason why The Pumpkins released the album online for free (through Corgan’s own label) was because their previous record label was not exactly eager to release it as a result of the band’s recent lack of album success (Adore, The Machina/The Machines of God). In an interview with Ultimate Guitar in 2010, Corgan was asked if he knew how impactful this decision was to be over the coming years. Corgan responded with, “Not really. At the time I saw it as a one-time thing. I never thought we would see a near collapse of the music business and its dominant control on how music reaches people”. This model was definitely popularized by Radiohead, but it seems that Corgan was beginning to understand the capabilities of what the internet could do…Even back in 2000.